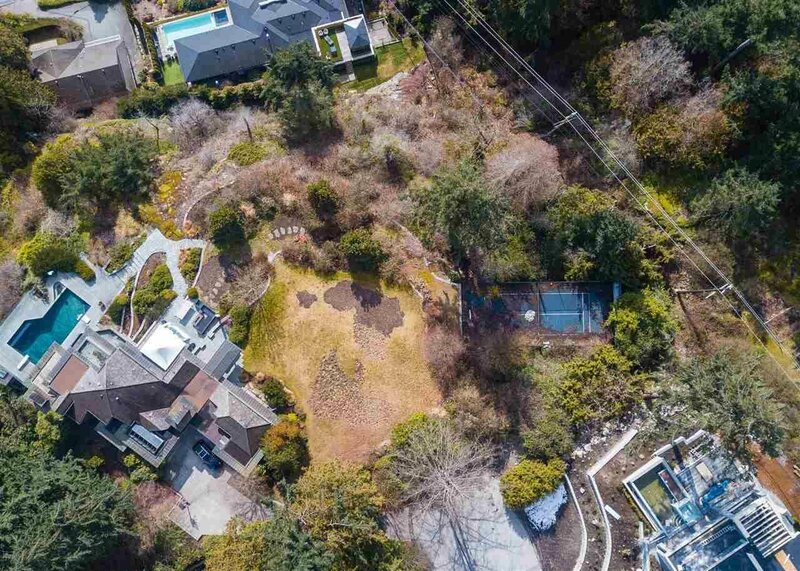 This magnificent 30,500 sq.ft. 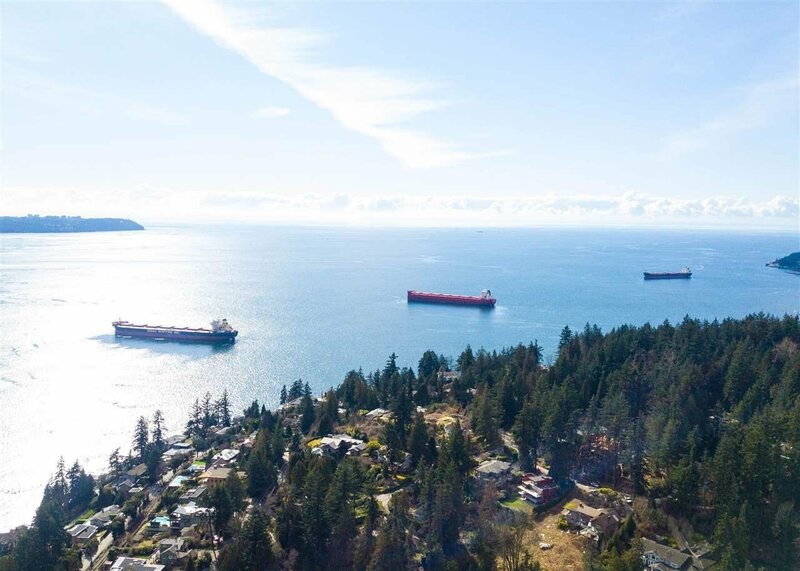 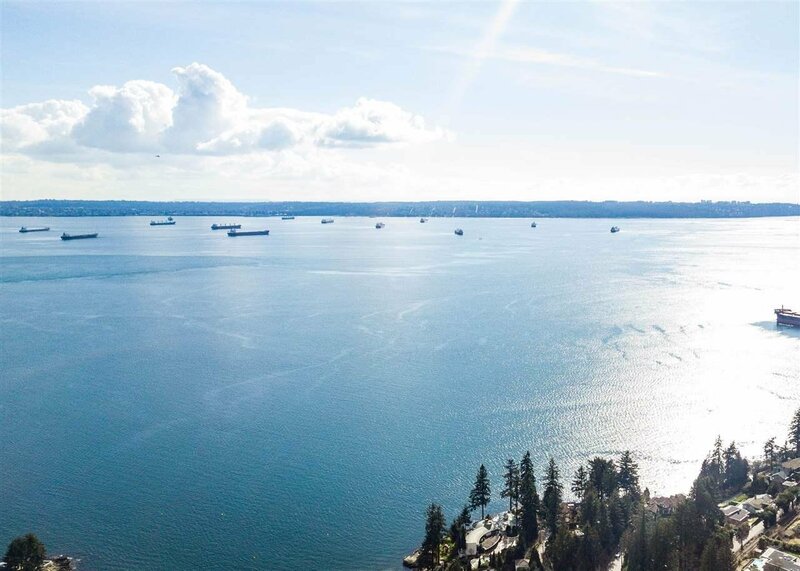 lot in Westmount area offers absolutely stunning, unobstructed views of West Vancouver's shore line, Lions Gate Bridge, the City, Mountain Baker, English Bay and all of the Harbour out to the Point Grey. 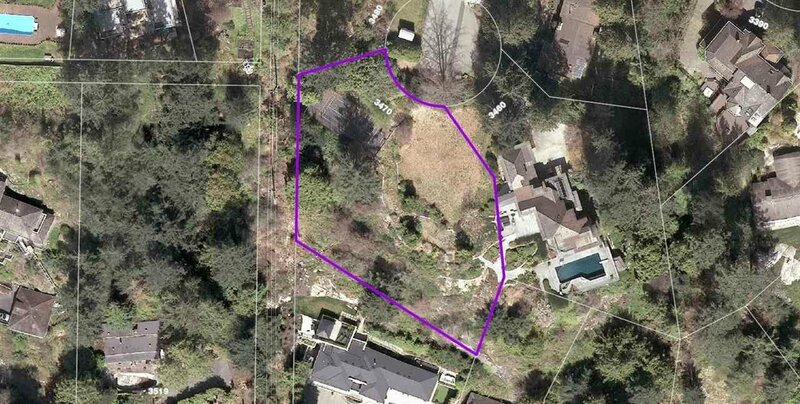 Located at the end of a quiet, good-natured cul-de-sac where magical estate-like property could be build to be a dream home with a lots of potentials. 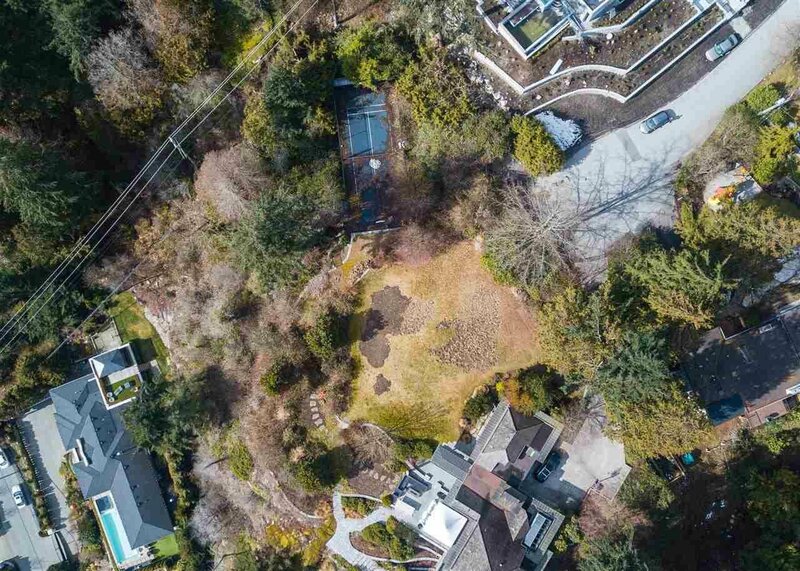 Just minutes to West Bay Elementary, Rockridge High School, parks, ski hills, sophisticated shopping and restaurants, golf course, transportation and more to discover in West Vancouver's glamour life.